It’s time to talk turkey about hidden airline fees. 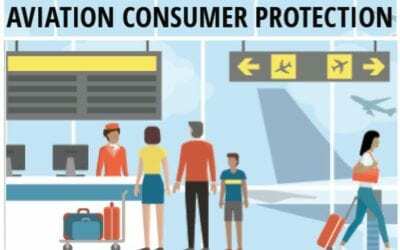 Travelers United estimates the enormous impact of these fees on travelers’ pocketbooks over the busy Thanksgiving travel period — a whopping $360 million, the equivalent of more than 21 million turkeys purchased at retail. The estimate used 2015 data from the IdeaWorks Company study of money spent annually on ancillary fees. During the 12-day Thanksgiving holiday period this year, based on average fees, domestic travelers will spend $360 million. 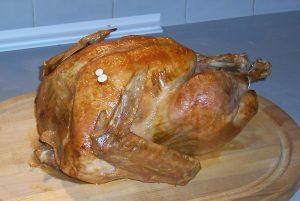 For the average price of Thanksgiving turkey, the analysis used 2016 data released by the American Farm Bureau Federation.